We can’t thank each and every one of you enough for making our Lim Family Invitational Karate Championships a really memorable day! We greatly appreciate Reverend Bruce Johnson inspiring us first thing in the morning with prayer. And the Lion Dance performed by Sifu Lester Figueroa’s One Heart Siu Lum Pai Hung Gar Kung Fu school – pure enchantment! Thank you for this truly precious gift. 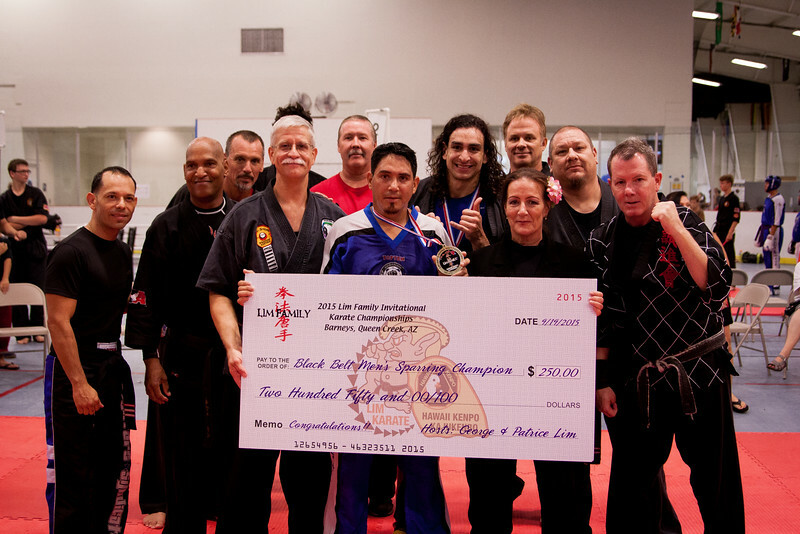 We are smiling as we recall the spirited competition, martial arts school pride and great sportsmanship. Congratulations! You ALL did your instructors proud! If any competitor failed to receive their medal, we ask that their Head Instructor please contact us and we will make sure they receive it. And please know that any good deed, kind gesture or words of kindness, no matter how small it may seem, did not go un-noticed.